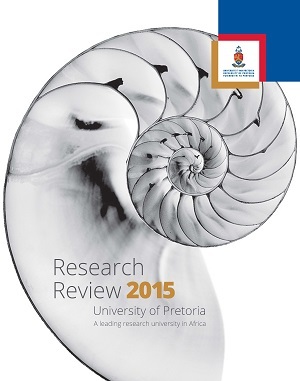 Research at the University of Pretoria is at the apex of the University’s long-term strategic plan, UP 2025, which is to be a leading research-intensive university in Africa. 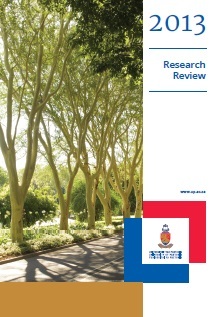 Equally important is the University’s international visibility and the impact of its research and innovation on socio-economic development in South Africa and in the region. 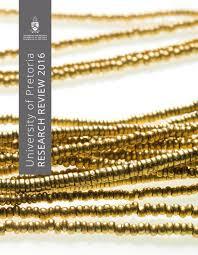 UP prides itself for the legal research performed by esteemed scholars, students and lecturers alike. As an institute of higher education, UP provides a rounded education experience for both undergraduate and postgraduate students. The research conducted by the departments in the Faculty of Law can be found on the respective departmental web pages. For any questions or queries, please do not hesitate to contact us.